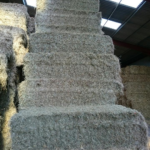 All our big bales are made from the same quality grasses and crops used in our small pack bales so you can be assured of good quality products. 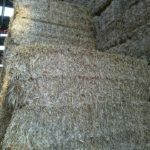 If you have several horses and storage space it may be better for you to consider our Big Bale options. 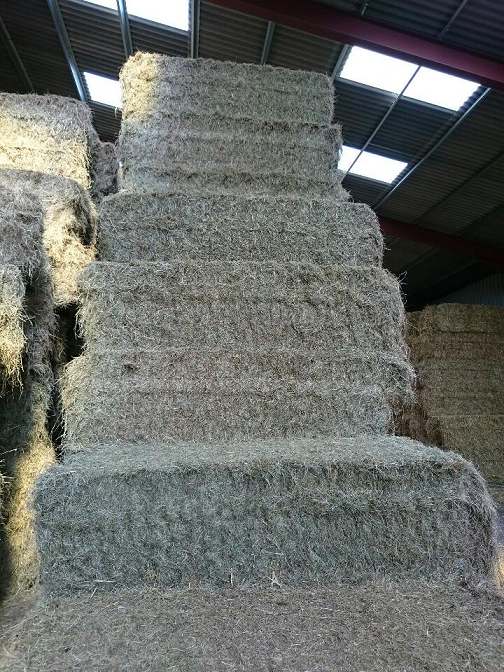 The feed when you travel to events is so important in order for your horse to perform at its best so if you use big bale at your yard you can buy the small packs to take to competitions for convenience and continuity. 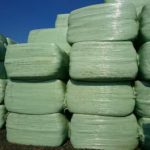 Easy Pack Haylage – Big Bale 250kg – Timothy Grass, Meadow Grass or Rye Grass. 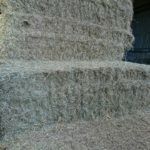 Easy Pack Haylage – Large Bale 500kg – Timothy Grass, Meadow Grass or Rye Grass. 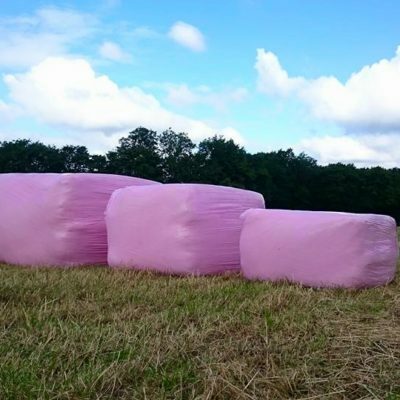 Easy Pack Lucerne – 500kg. 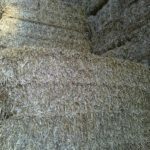 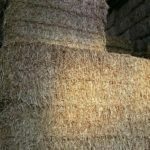 Easy Pack Straw – Large 8ft bale.